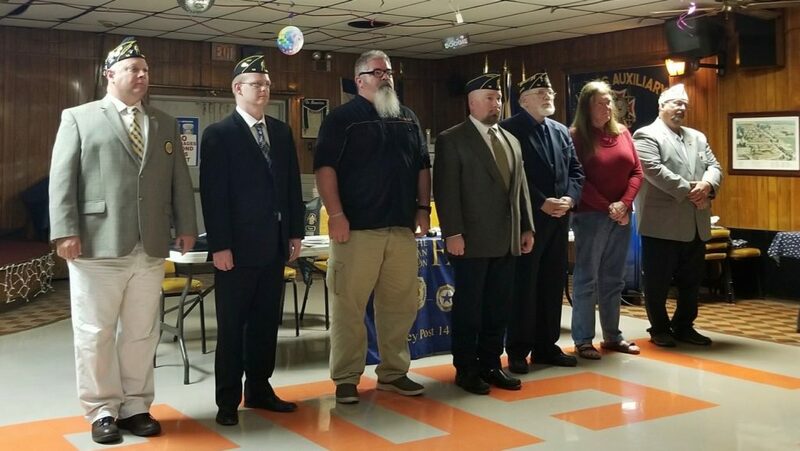 The VFW Post 896 has agreed to allow our Post Members, Auxiliary, SAL, and ALR into their canteen, just show your Post card and if you are visiting during non-Legion events- please join the VFW Post, VFW Auxiliary or their social membership. With the exception of the House/Finance/Executive meeting, all meetings are open to members. Come support the activities of your Post!